(CBS/AP) "American Idol" winner Phillip Phillips, who was plagued by serious kidney problems during the singing contest, is recovering from surgery. A spokeswoman for "Idol" producers 19 Entertainment said Thursday that the operation went well for the 21-year-old Phillips. Leslie Fradkin says the singer will be ready for the start of the "American Idol" national concert tour next month. The Georgia native, who beat Jessica Sanchez for the Season 11 "Idol" title last month, had the six-and-a-half hour surgery in Los Angeles on Wednesday, TMZ reports, to remove "enormous" kidney stones that were too large for him to pass on his own. 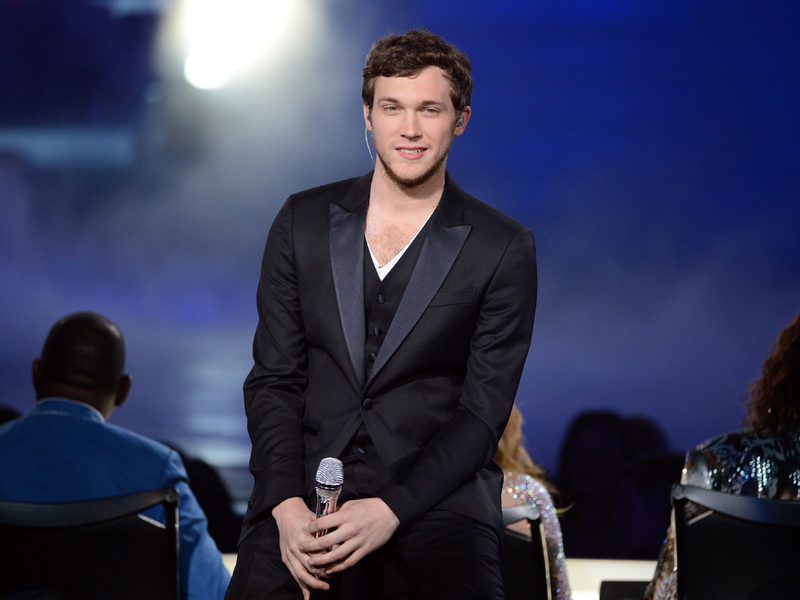 Phillips went under the knife eight times during his time on "Idol" to treat a buildup of kidney stones caused by a congenital condition, according to the Hollywood Reporter, and opted to postpone this most recent surgery until after the talent competition had wrapped up. The "American Idol" tour kicks off on July 6 in Detroit.